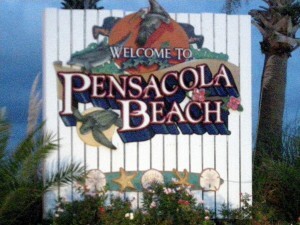 Coming in at number 22 in Trip Advisor’s poll and at number two in my best beaches list is Pensacola Beach which is nestled between Santa Rosa Island and Fort Pickens beaches up near the border that Florida shares with Alabama. 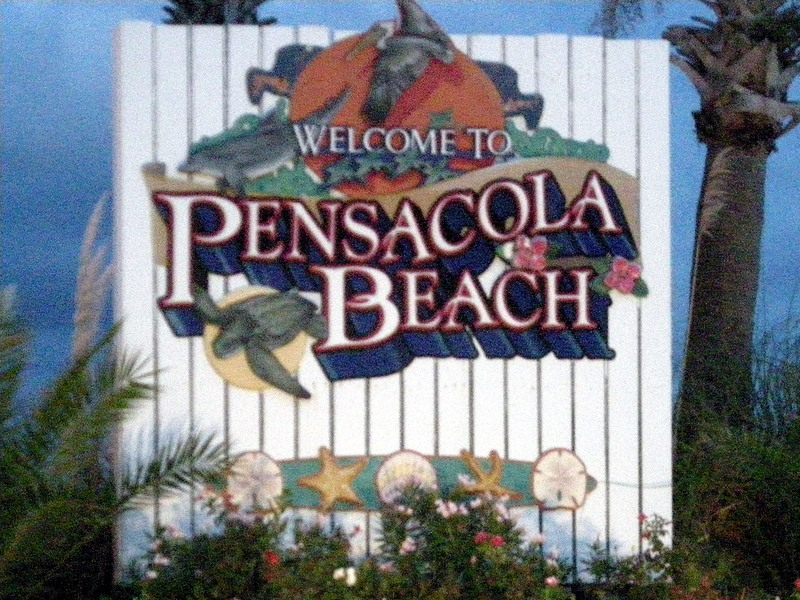 Pensacola Beach boosts ample amounts of clear water and pure white sand. The sea shells and sand dollars are also plentiful. Ironically, I did not discover this particular beach until I moved to Texas. At just over eight hours away from my house it serves as the perfect road trip destination for those long weekends when I just need to leave Texas and get a taste of Florida. After the BP oil spill a few years back there was concern regarding whether the beaches would become polluted with oil and tar balls. Thanks to proactive response and around the clock monitoring, Pensacola Beach still boasts crystal clear water and sugar sand for miles and miles.